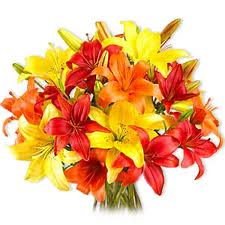 This Thursday and Friday come into any of our three locations for discounts on our lilies.Oriental Lilies are 3 stems for $10, while Asiatic Lilies will be 3 stems for $5. 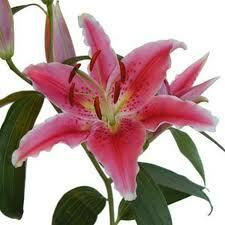 Both varieties will usually have 2-3 blooms per stem. This only runs this Thursday and Friday while supplies last for carry out customers. Hope to see you soon!!! Previous post: Don’t forget Mother’s day!! !